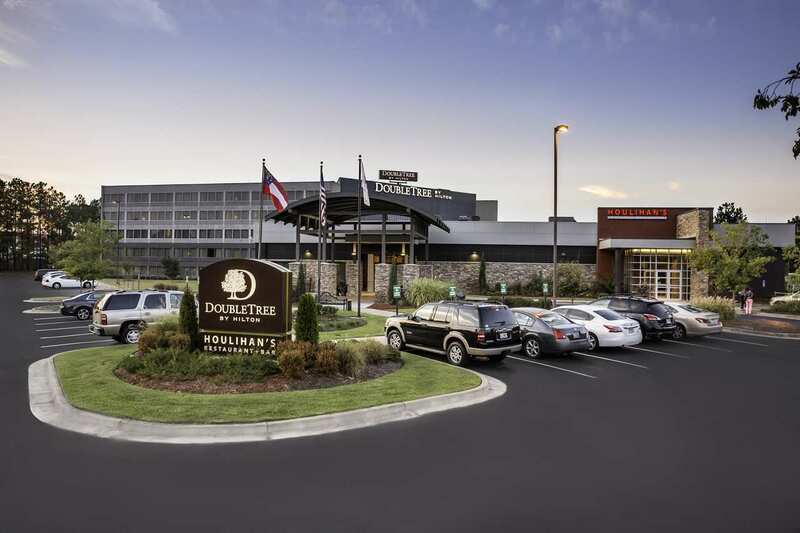 Discover a Georgia home on the road at DoubleTree by Hilton Hotel Columbus, where there is always a warm welcome and a fresh warm DoubleTree cookie on arrival. 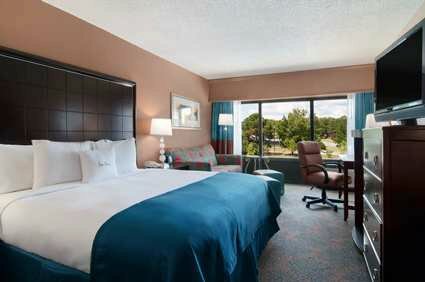 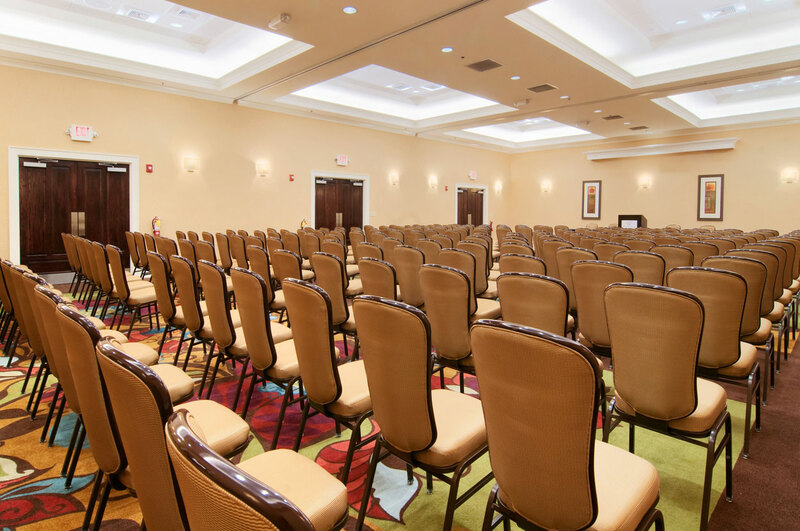 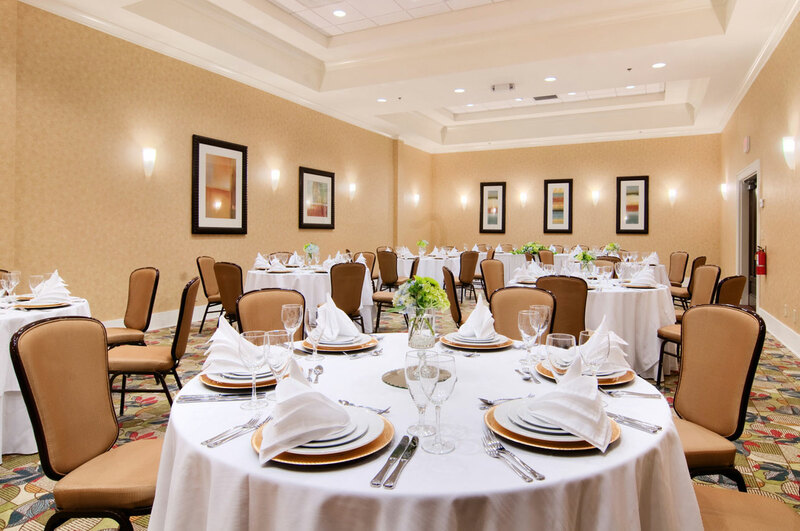 Just off I-185 Exit 8 Airport Thruway, this Columbus, GA hotel is eight miles from Fort Benning and 90 minutes from Hartsfield–Jackson Atlanta (ATL) International Airport. 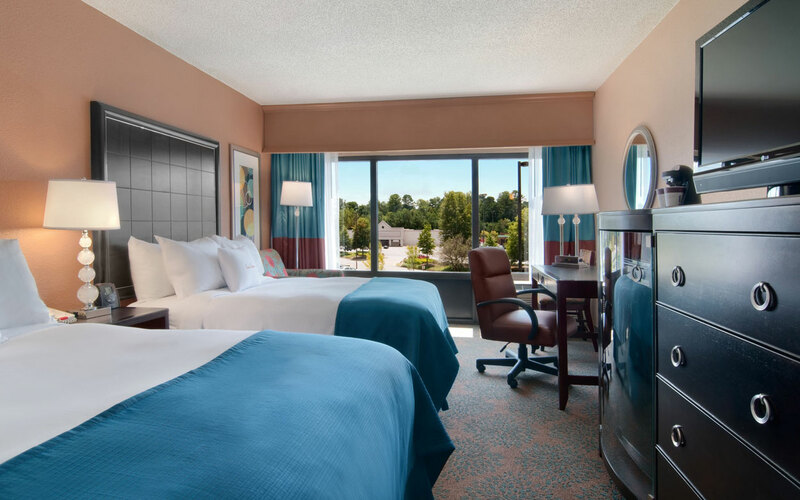 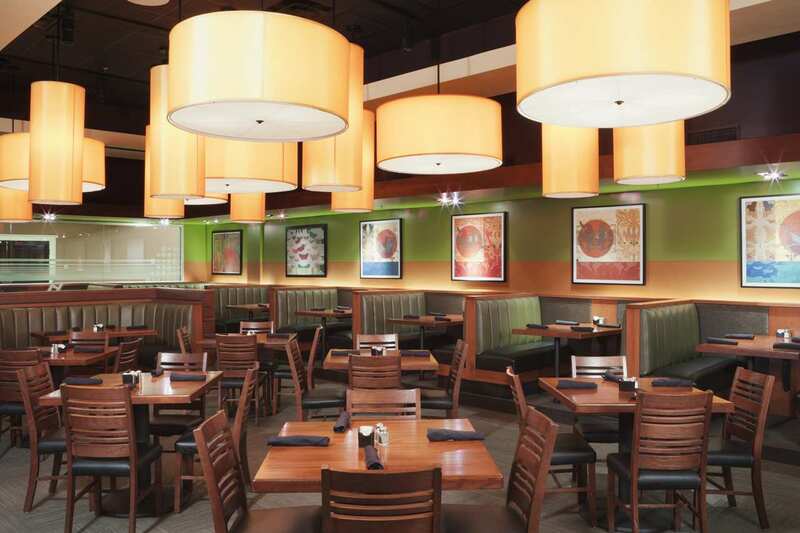 The "Fountain City" makes an elegant host for business and leisure travel.